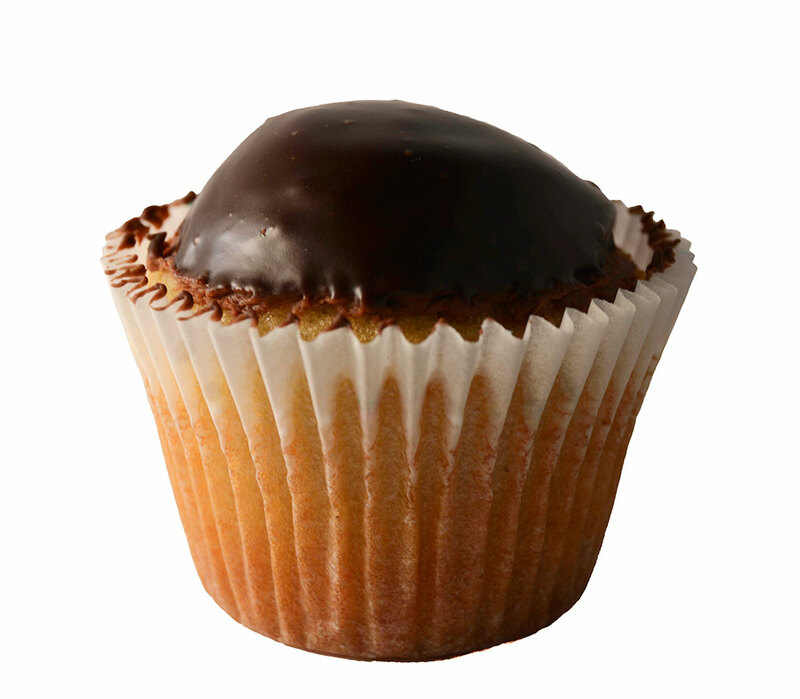 Best Boston Cream Pie made into a cupcake! Upshot—No pie tin required!! Vanilla cake with plenty of chocolate ganache and creamy filling!